If you slip, fall, or are otherwise injured in a store, you may have a valid legal claim against that business. Whether it’s a big box nationwide chain like Target or Costco, a grocery chain like Giant, or a local gas station or hospital, any business that welcomes the public onto their premises has a legal duty to keep them “reasonably” safe. Therefore, customers who are involved in slip-and-fall accidents where they are injured may be eligible to receive money to cover damages, medical cost, and compensation for the inability to work. However, not every case is settled smoothly or for the amount that the injured person desires. Here are three of the biggest and most notable verdicts involving a slip-and-fall parking lot accident. In instances when a slip and fall takes place in a parking lot, there are likely to be numerous parties that need to be held liable. Below are three parking lot lawsuits that were successfully filed and won. In the famous 2002 Hartner v. Home Depot case, a Pennsylvania jury found that Home Depot was 95% at fault when a woman injured her knee when her shopping cart tipped over after hitting a manhole cover that had been obscured by a pool of water. Although Home Depot argued that the plaintiff was to blame because the danger was both obvious and open, the jury disagreed and determined the amount of damages to be worth $1 million. The court ordered Home Depot to pay $950,000 for the woman’s injuries. The case was later remanded to redetermine the damages and the case went down in the history books as an important example of slip-and-fall liability and recovery against a major corporation. Burke sued the city, Republic Parking Systems who were managing the lot under a city contract, and Indigo Realty who leased a portion of the parking lot to the city. The city settled for $300,000, Indigo Realty settled for $10,000, and a jury decided that Republic Parking was liable for $4,005,125. The parking lot, which was designed by the city in the late 70s or early 80s was paid for, inspected and controlled by the city. 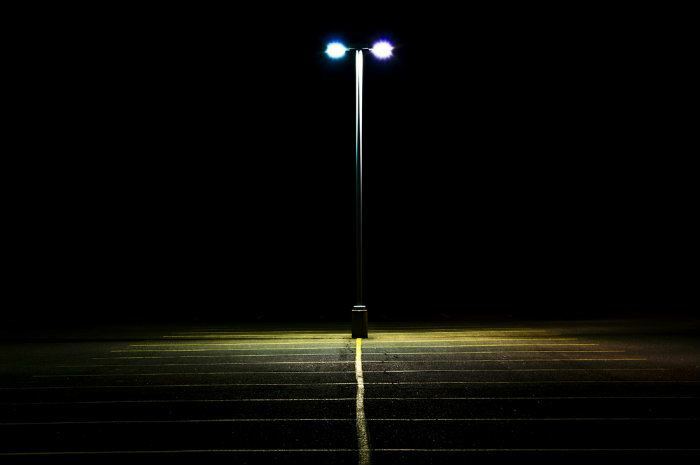 Republic Parking Systems had no power to change or update anything about the parking lot lighting included under the agreement that they had with the city. A jury has awarded Passaic, Maria Santana, $2.25 million after she slipped and fell on black ice, resulting in permanent knee and back injuries, according to her attorney. Santana, then 52, was approaching her place of employment as a mail sorter for DHL via the company parking lot. Her slip and fall on black ice caused her to tear the medial meniscus in her left knee, which required arthroscopic surgery to repair, and suffered bulging discs in her spine. Her lawyer added that his client also suffered bilateral lumbar radiculopathies, or a radiating pain and numbness, that persists in her lower back, legs, and feet. Santana won the lawsuit against the property owner, AMB Property Corp., as well as Greg Tanzer Sprinklers and Outdoor Design for failing to have snow and ice cleared from the parking lot.